We are so excited about this product, Olaplex repairs and prevents hair from damage during colouring and allows hair to lift lighter. 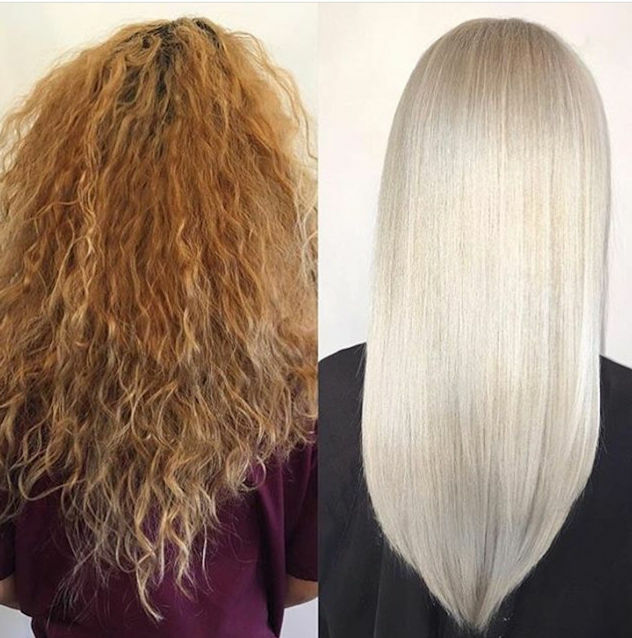 Olaplex contains a single active ingredient that will reconnect broken bonds in the hair, hair is softer, stronger, more glossy and these results are PERMANENT! It's a miracle treatment that will change the way we colour hair forever, already loved by celebrities such as Kim Kardashian West, Charlize Theron, Jennifer Lopez and Rita Ora. 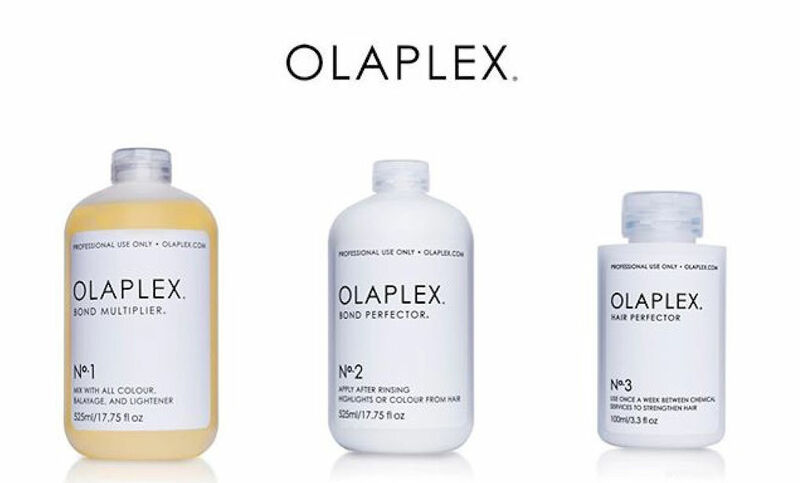 Ask for Olaplex on your next visit and see the AMAZING results for yourself!